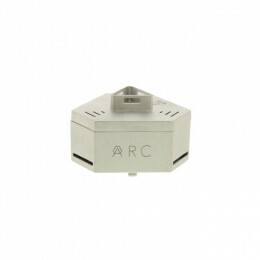 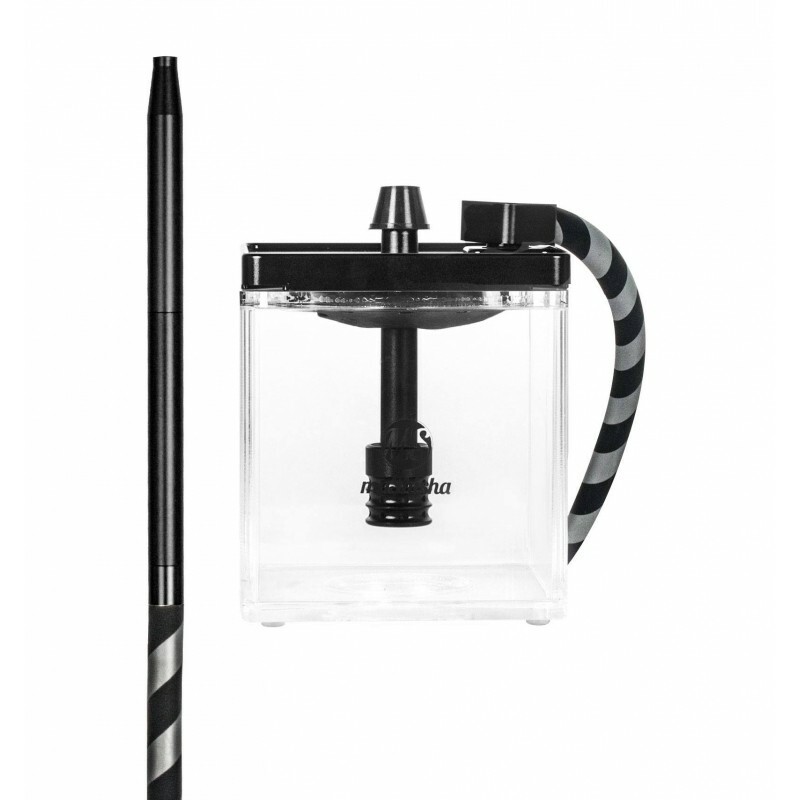 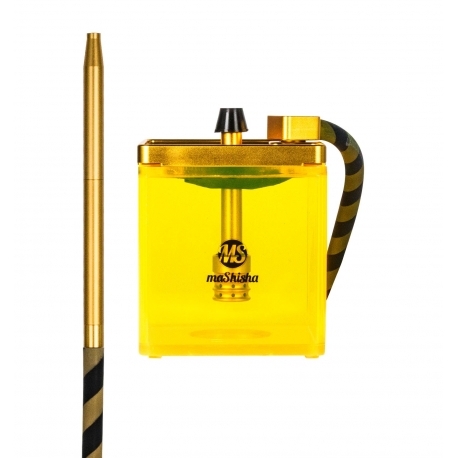 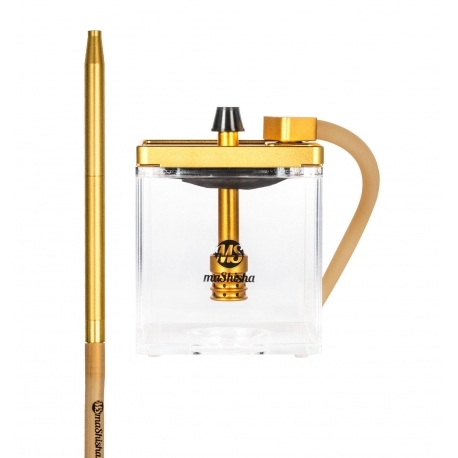 The MS MICRO Hookah is a cube-shaped hookah with a wide opening for inserting fruit into the vase, ideal for jetsetters. 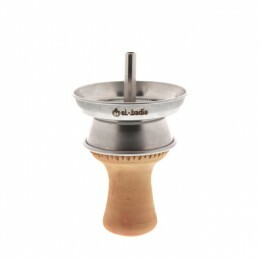 This hookah with a particularly original shape can be found on the most beautiful beaches and nightclubs of the world. 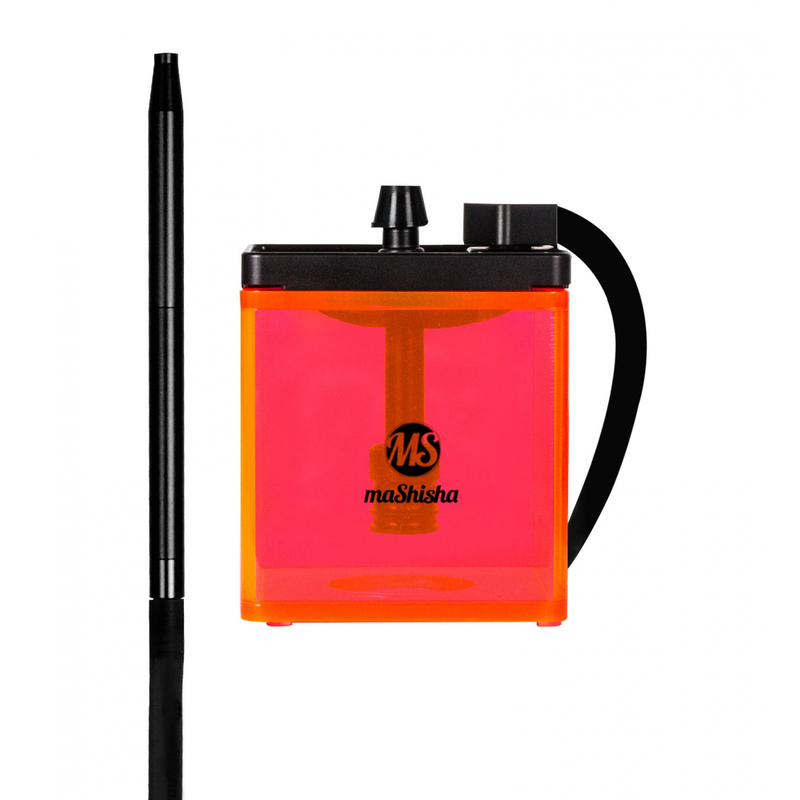 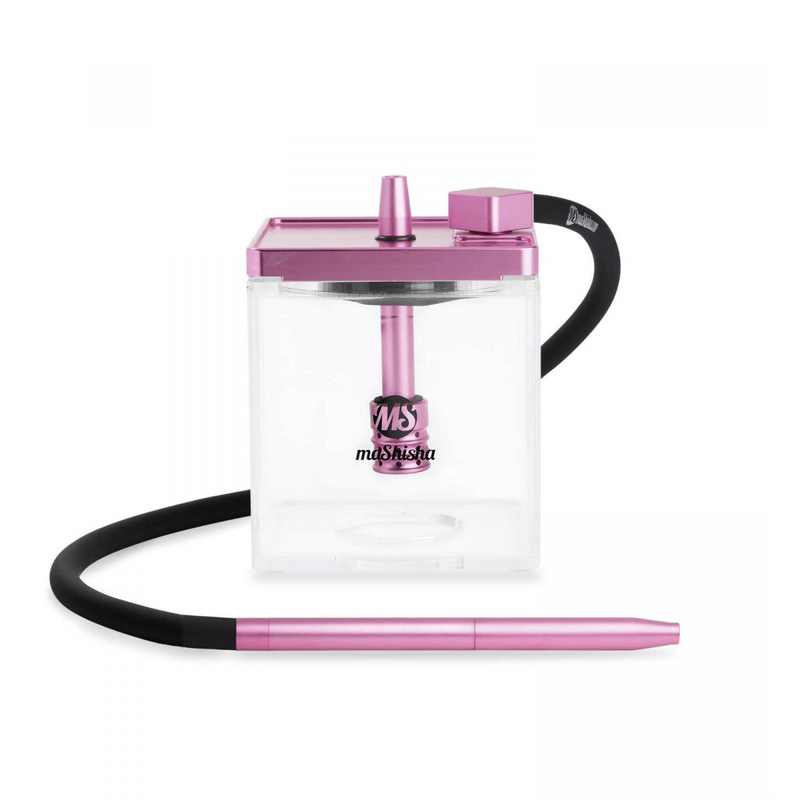 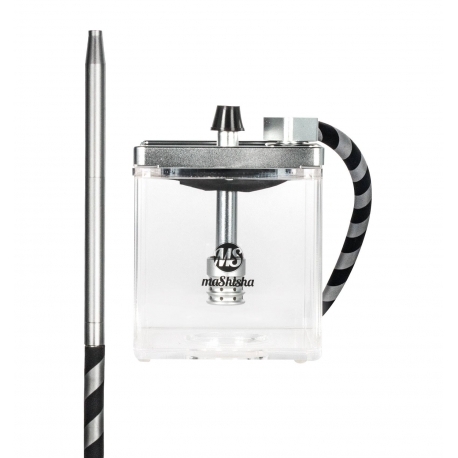 The MS MICRO Hookah is supplied in its own bag for easy transport, with a silicone hose and a removable mouthpiece. 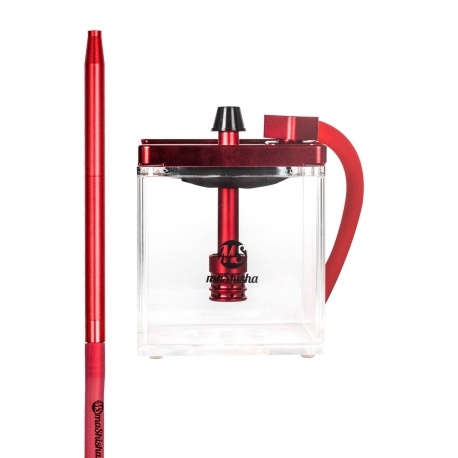 The silicone hose is clipped directly on the outlet designed for this purpose on the hookah. 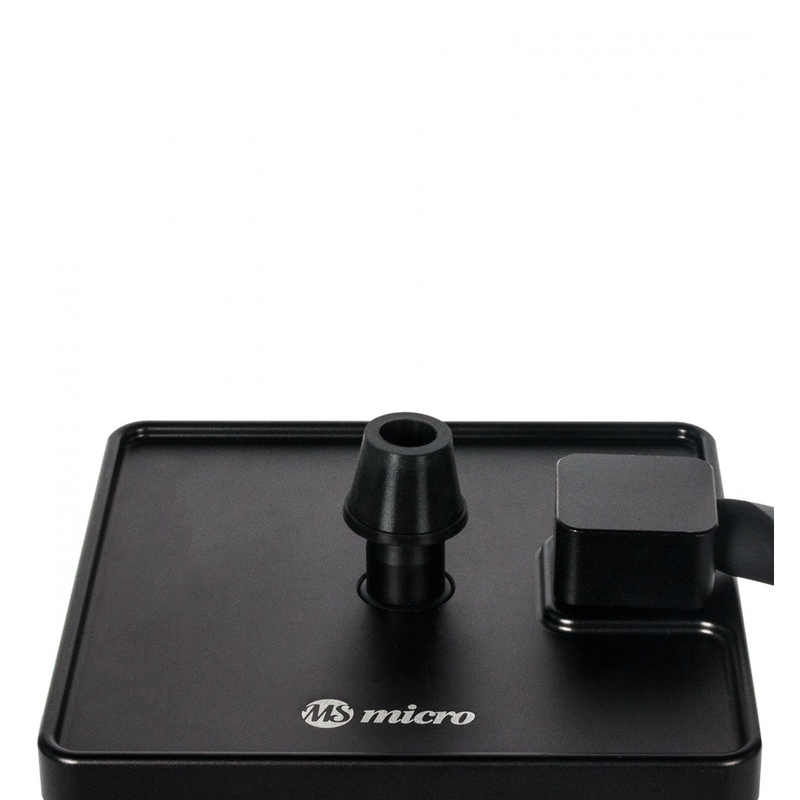 The MS MICRO Hookah is 20.5cm high with a 15x15cm base. 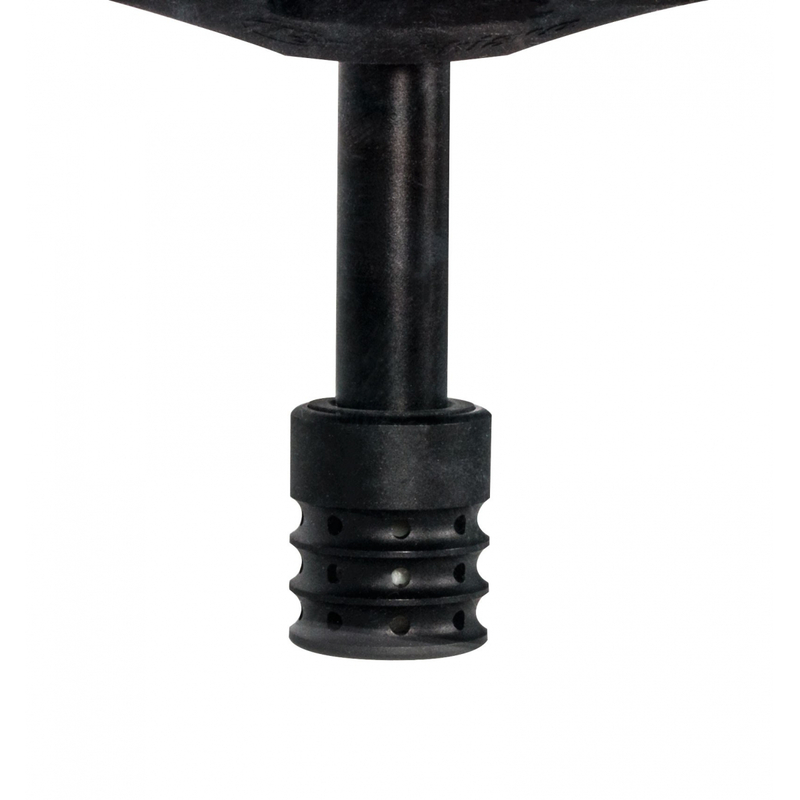 The bowl is not supplied. 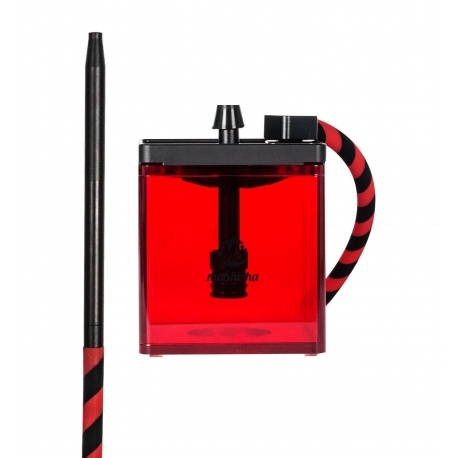 En achetant ce produit vous pouvez gagner jusqu'à 24 points . 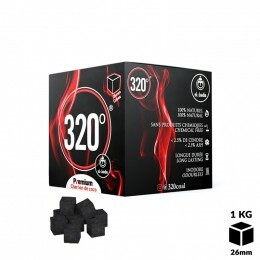 Votre panier totalisera 24 points qui peut être converti en un bon de réduction de 4,80 € .